for $674,900 with 3 bedrooms and 2 full baths, 1 half bath. This 2,179 square foot home was built in 2002 on a lot size of 0.00 x 0.00. 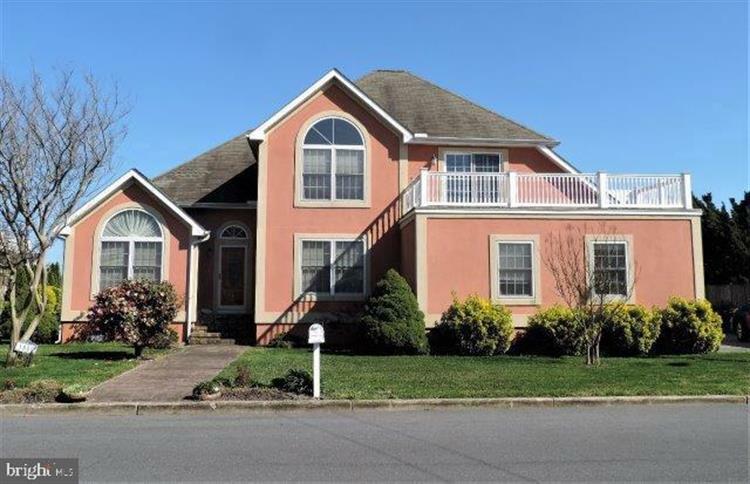 Well Kept Home In one of Ocean City's Best Neighborhoods. First Floor Master Suite. Den/ Office on first floor. 2nd floor bonus room with walkout large deck with bay view. Tile Floors Throughout on main floor. 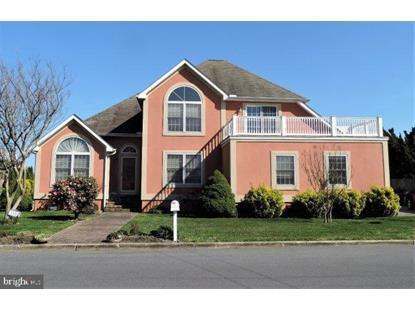 Updated Large Kitchen Close to Boardwalk and Ocean City's. Beautiful Beaches.